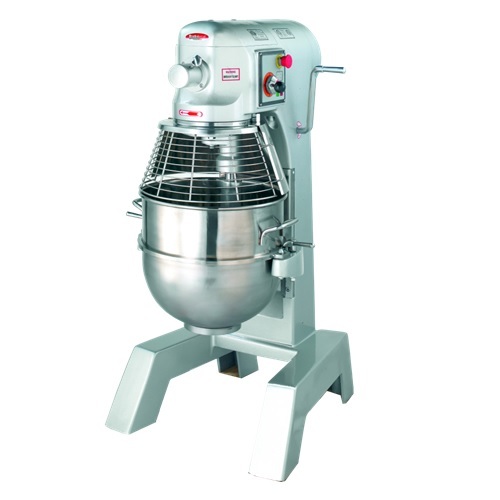 BakeMax features two series of planetary mixers BMPME & BMPM. 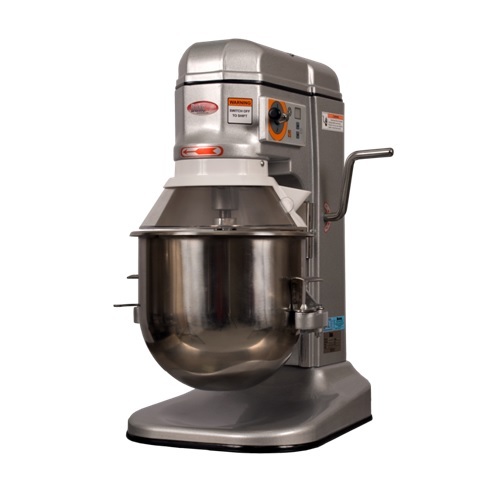 The BMPME Endurance series provides durability, long life and excellent mixing performance, all with an affordable price tag. 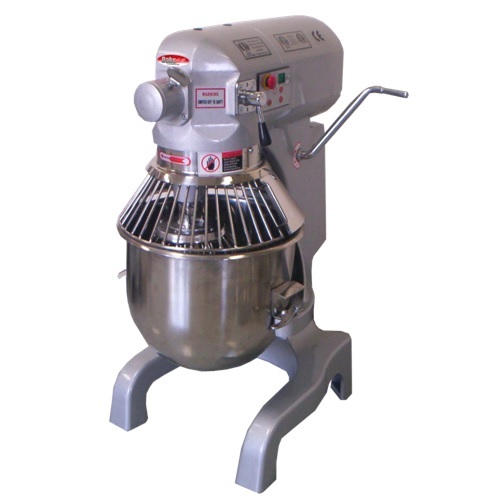 They are safe, easy to use and capable of a broad range of dough and food mixing applications. 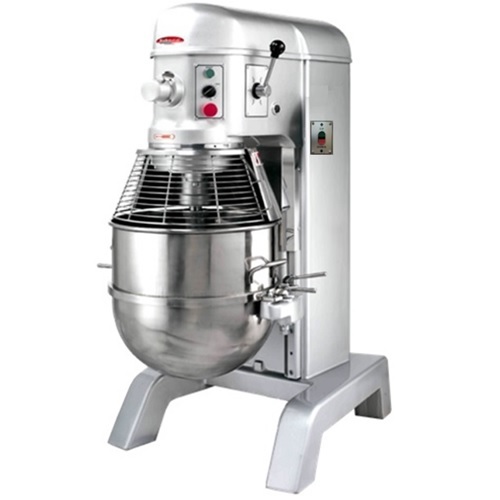 The BMPM Heavy Duty series provide durability, long life and excellent mixing performance. 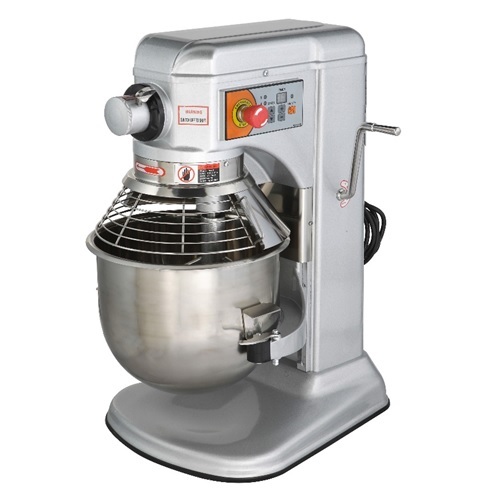 A wide range of sizes (7qt – 120qt) to choose from provides clients with the exact mixer for their particular needs. 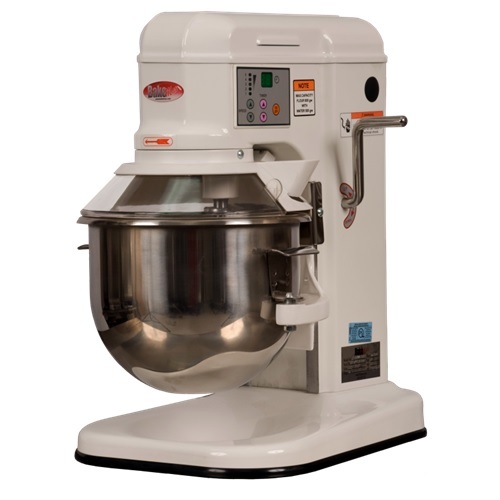 They are safe, easy to use and capable of a broad range of dough and food mixing applications. 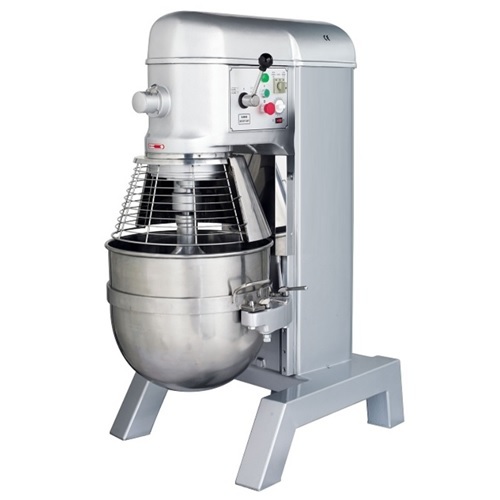 Not sure if you need a Planetary Mixer or Spiral Mixer? Click here to learn more.